You won't get any closer to nature. Maybe all you want is to enjoy the peace and the surroundings, but should you want more activity, you won't have to look far. 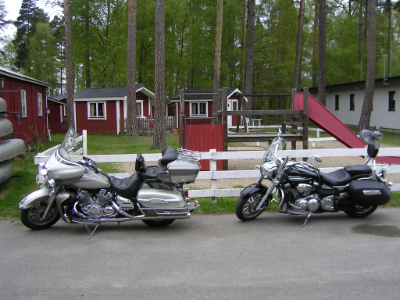 In sunny weather, enjoy the beach at Lake Ivösjön. On cooler days, explore the surrounding countryside. The Humleslingan trail, which goes around the Ivösjön lake, is a pleasant tour with many interesting and beautiful sights, such as Humletorkan and Bäckaskog castle. 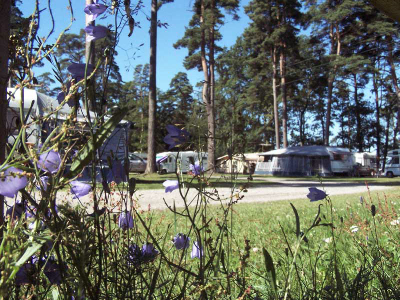 The kids will enjoy themselves too, with play areas and a mini-golf facility on the campsite. You can also hire a rowing boat or canoe for a jaunt on the lake, or take a bicycle ride around the lake. For fishing fanatics, Ivösjön is a veritable Eldorado. 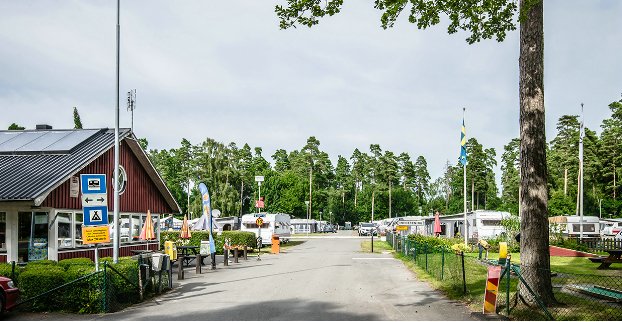 Bromölla Camping & Vandrarhem is in a beautiful setting by the shore of Lake Ivösjön, right next to the water. 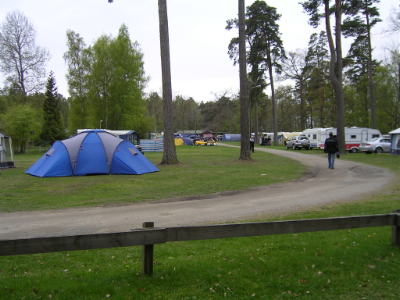 There are pitches here for caravans and motorhomes with or without electricity as well as a number of tent pitches in lush surroundings. 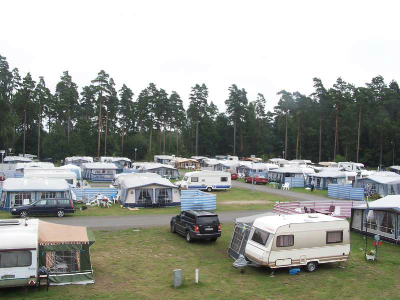 The pitches are divided into two areas: one by the service building with lots that have more protection from the wind and one above the shore with views of the lake. 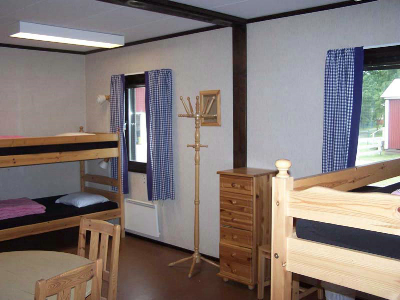 Tidy youth hostel with two-bed and four-bed rooms. Showers and WCs as well as the kitchen and TV room are in the corridor. In some of the rooms pets are allowed. 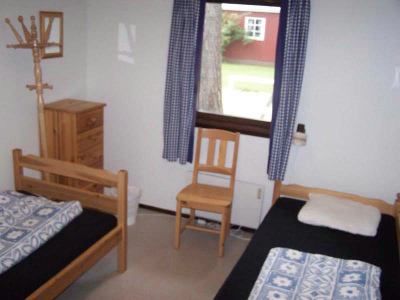 Four cottages with four beds in each one. TV, refrigiator, and a simple kitchen utensils. 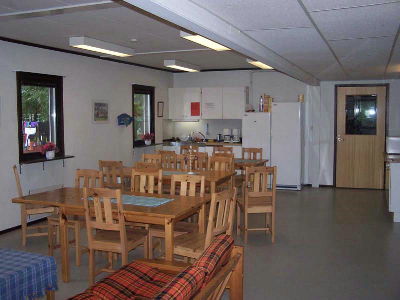 Shower, toilets and cooking equipment is located in nearby service building. All cottages have their own patio. 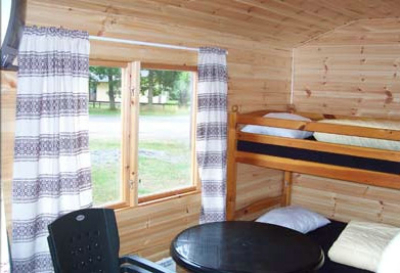 Pets are allowed in some of the cottages.